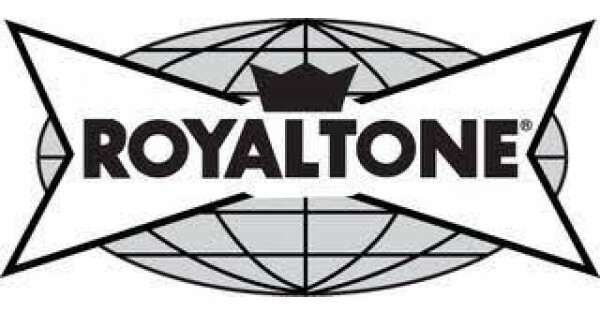 LD Supply Company has acquired the Royaltone Dry Cleaning product line. Royaltone has been a trusted brand used by dry cleaners for over 45 years. Royaltone is a natural fit for LD Supply, who manufactures a wide variety of cleaning products. “This is an exciting addition to our already strong line of Interchem laundry products. We plan to continue the tradition of quality that Royaltone is known for and focus on supporting and enhancing the value that we can provide for dry cleaning professionals by offering a complete cleaning program,” said Dan March, V.P. of LD Supply. Royaltone is well known for suede, leather and fur cleaning as well as a premium line of high quality professional laundry detergents, spotters and additives for laundry and dry cleaning. “Modern fabrics and dry cleaning challenges demand comprehensive solutions. Royaltone gives us a broad toolbox to work with when developing solutions for our customers,” said Jay Inzer, President of LD Supply.